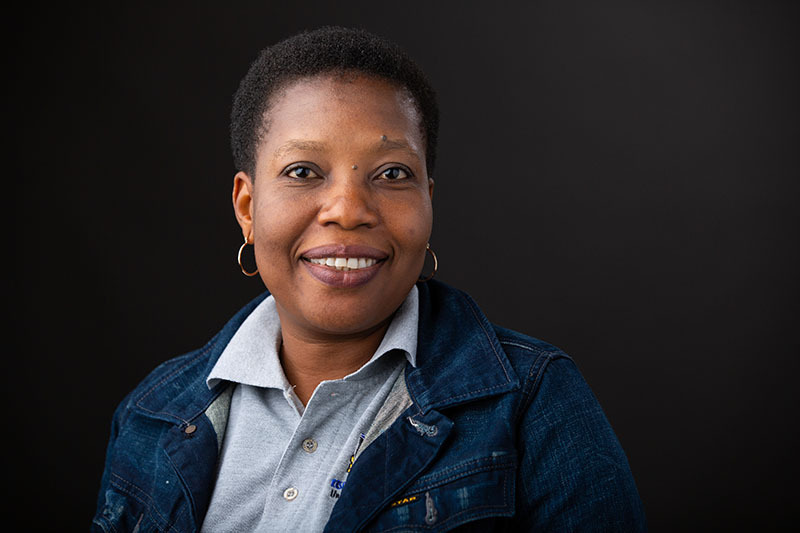 Wilondja Job Muzumbukilwa, research office manager in charge of publications and ethics from the University of KawaZulu - Natal (UKZN) in Durban, South Africa. He says that "the essence of knowledge would be lost if it is not transferred or transferable. I have acquired experience and knowledge here at UNO during my visit will also be transferred to colleagues back to my home institution. Adeola Funmilayo Oladeji, a research administrator for the University of Ibadan in Nigeria. She says "the notion that the emergence of research managers and an electronic database may render people redundant and ultimately lose their cherished jobs has been demystified and it becomes obvious and clear that we will all be partners in the business of managing research." Sara Myers, assistant vice chancellor for research and creative activity at UNO, says "something that we hope develops is a sharing of students as well as exchange programs. If future students or faculty are looking for institutions to develop those kinds of partnerships with UNO or the United States, there will be people at those institutions who have been here that they can talk to." UNO has been committed to supporting global engagement for decades. While the first examples that come to mind may be student exchange programs, study abroad experiences or programs like the Center for Afghanistan Studies, globally-engaged research partnerships can often get overlooked despite being incredibly important. One of these partnerships comes through IREX, a nonprofit founded in 1968 to bridge geopolitical divides by exchanging scholars, teachers, students and ideas between the United States, Africa and Eurasia. Specifically, UNO is part of the IREX's University Administration Support Program (UASP), a six-week fellowship where senior-level research managers from African and Eurasian countries come to the U.S. to learn from other universities. "It's really focused towards people who truly are administrators," explains Sara Myers, Ph.D., assistant vice chancellor for research and creative activity. "They'll have assistant and associate professors applying if they are having some influence on research administration as well as people who may be the chief research officers at their institutions. Once they are accepted [to UASP] they try and match the Fellows with institutions based on their goals." 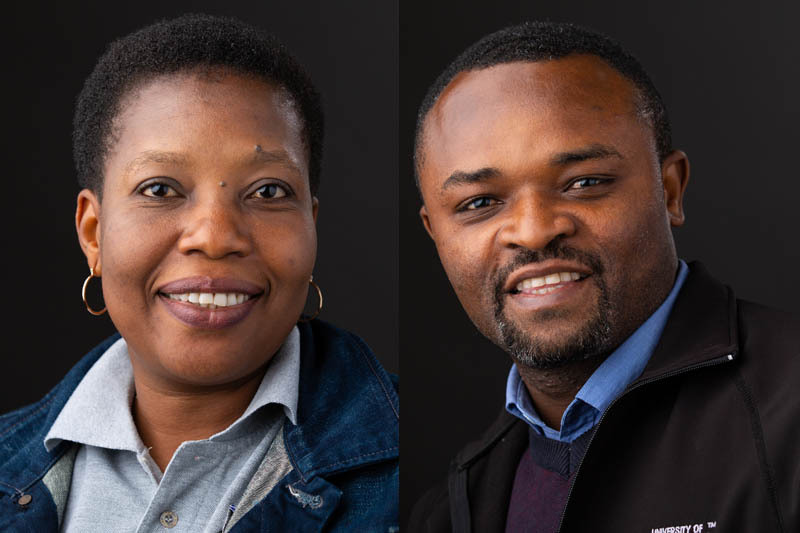 Earlier this month, UNO welcomed two administrators from Africa: Adeola Funmilayo Oladeji, a research administrator for the University of Ibadan in Nigeria, and Wilondja Job Muzumbukilwa, the research office manager in charge of publications and ethics from the University of KawaZulu - Natal (UKZN) in Durban, South Africa. For both, the visit is their first to the United States. 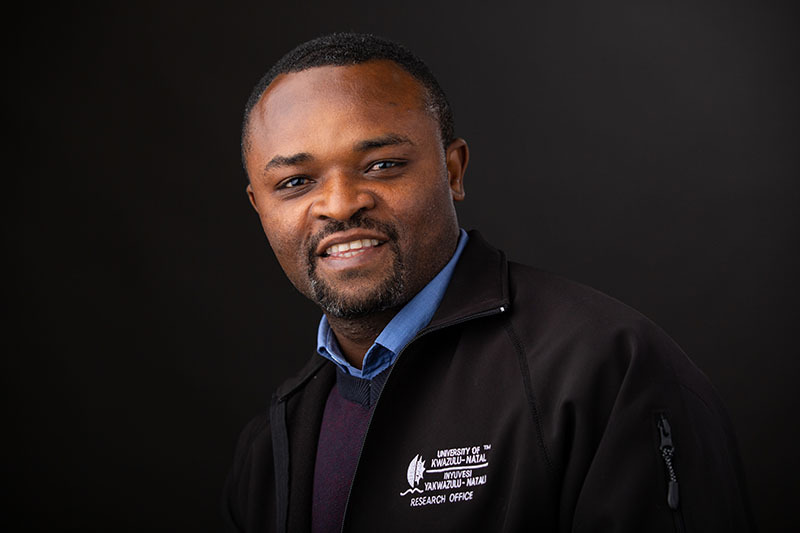 "We've been favored to have the opportunity to be present here, at UNO, and I think since we've been here what I have seen is people here are happy to see us, happy to share information; the work environment is so conducive for the delivery of an excellent service," Muzumbukilwa says. One of the specific reasons for coming to UNO for both Fellows is how the UNO Office of Research and Creative Activity manages its research funding. The office uses an electronic software developed for UNO called MavGrants, originally based on a similar program, NUgrant, used at the University of Nebraska-Lincoln. MavGrants allows researchers to submit forms online; sends automated notices and updates; streamlines how grant forms are routed; and allows for real-time reporting of any grant's current status. "UASP has a lot of Fellows who are interested in learning more about electronic management systems and we do have a strong software that we use not just for research purposes, but we also for other things - so I think that's why they decided to have two fellows here," Myers says. For Oladeji, understanding how UNO manages its grant applications, from beginning to end, has helped her build a case for how she can make changes at her university. "For colleagues in the different sections at my home university, the notion that the emergence of research managers and an electronic database may render people redundant and ultimately lose their jobs has been demystified and it becomes obvious and clear that we will all be partners in the business of managing research,” she says. For Muzumbukilwa, one the major benefits of the visit has been to see how staff members in UNO's Office of Research and Creative Activity can leverage their skills to specific parts of the research funding and support process. "The way that you operate is somewhat similar, but with specialties," he says. "At our institutions people are doing a little bit of everything. It has enhanced my skills to know that you need to put the right people in the right position for you to get a good result. The essence of knowledge would be lost if it is not transferred or transferable. I have acquired experience and knowledge here at UNO during my visit that will also be transferred to colleagues back to my home institution. With this in mind, we will all be more effective and efficient in our day-to-day research support activities at UKZN." After their time at UNO, Muzumbukilwa and Oladeji will spend a week in Washington D.C. with other Fellows from the program to share the knowledge they've gained and then bring an action plan back to their universities, along with the many personal connections they've made. 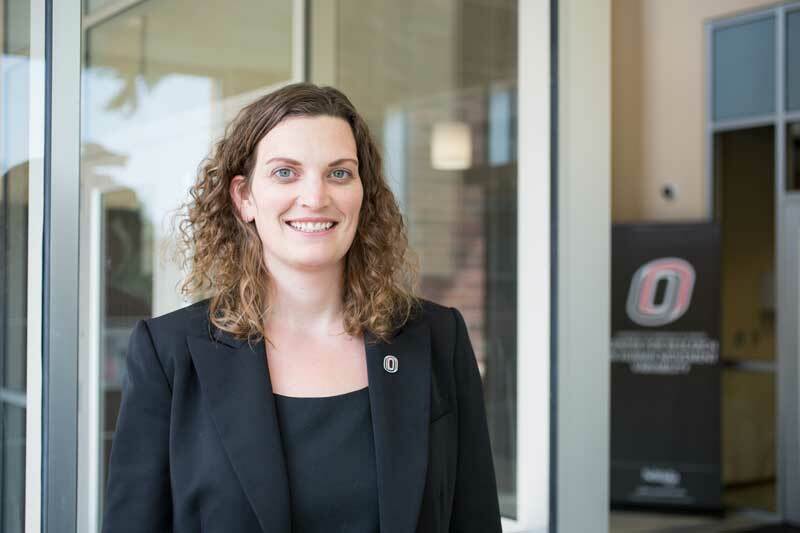 Those connections are a wellspring of potential benefits that Myers sees for the program, and a reason she hopes UNO's involvement will continue. "It is good that we can learn things from each other, but something that we hope develops is a sharing of students as well as exchange programs. If future students or faculty are looking for institutions to develop those kinds of partnerships with UNO or the United States, there will be people at those institutions who have been here that they can talk to."